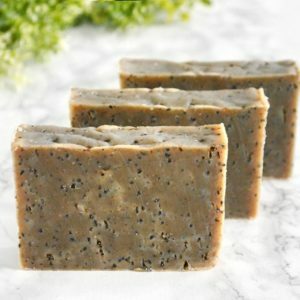 This is our range of exfoliating soaps that range from light exfoliation to rougher scrubbing. 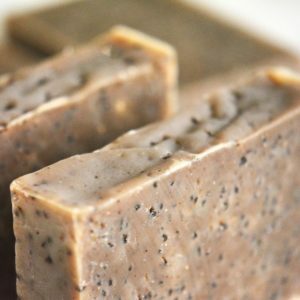 Exfoliation contributes to clear skin, hydrated skin, even tanning, increased blood circulation and can prevent ingrown hairs! 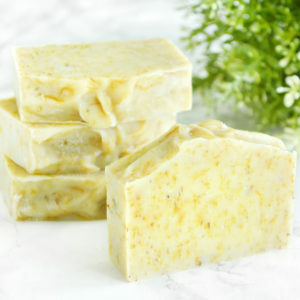 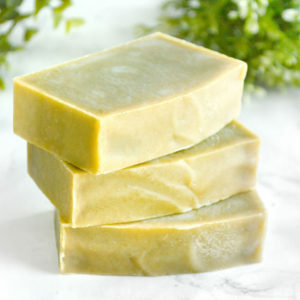 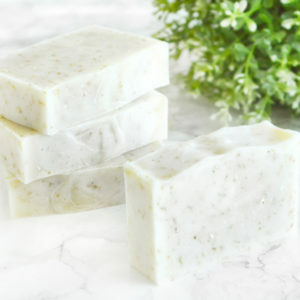 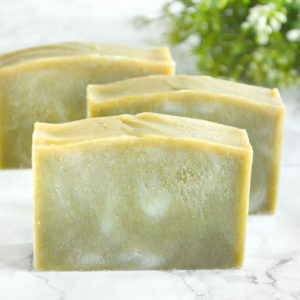 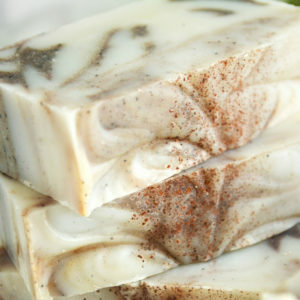 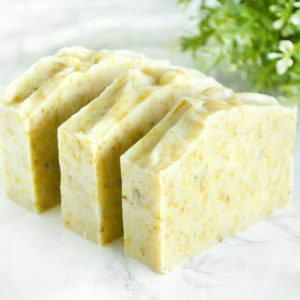 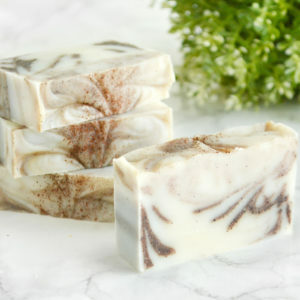 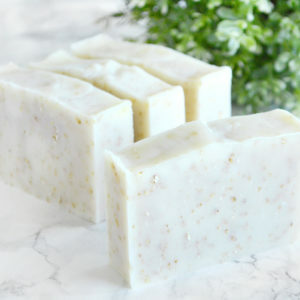 Our exfoliating soaps also clean the skin thoroughly and makes it feel amazing without stripping it of its natural oils.